NYSUT asks Members to Call State Senators NOW!!!! NYSUT is asking everyone to call members of the New York State Senator NOW!!! If you are in the vicinity of New York City next weekend, you are encouraged to attend a large rally planned on Saturday, March 28th at noon-outside the governor’s Midtown District Office, located on 633 3rd Avenue at East 41st Street. NYSUT will be joining our Brothers and Sisters from UFT; AFSCME DC37; Local 372; AQE; Class Size Matters; Citizens Action; Council of School Supervisors & Administrators; Education Council Consortium; NY Communities for Change; and Strong Economy for All Coalition at this #ProtectOurSchools Rally. R-UTN member Glenn Baldwin and his jazz ensemble will be performing on Sunday, March 22 at 3:00 p.m. 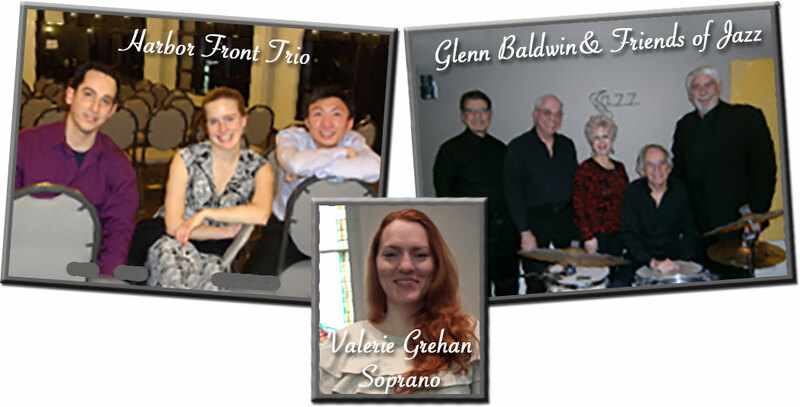 The Harbor Front Trio and Soprano Valerie Grehan. 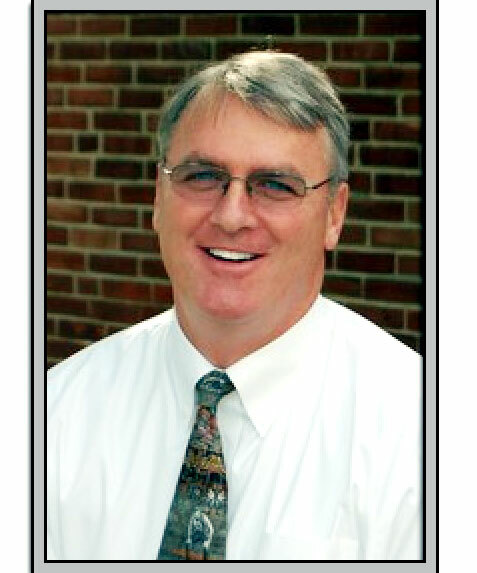 Robert Banzer, a 1984 graduate of Northport High School, has been named as the new superintendent of the Northport – East Northport Union Free School District. Mr. Banzer, who holds a masters degree from the University at Albany – SUNY, and a bachelor’s from Hamilton College, is currently the Human Resources Director for the Wayne Central School District in upstate New York. He succeeds Marylou McDermott, who retired in January, and the current interim superintendent Thomas Caramore. Anthem, Inc., the parent company of Empire Blue Cross/Blue Shield, which provides services for the Empire Plan Hospital Program, has reported a data breach. Effected members will be notified by mail. DO NOT respond to scam phone calls or emails posing as Empire Blue Cross/Blue Shield. The only legitimate contact is by mail. If you want to initiate contact with the company, call 1-877-263-7995 or visit www.anthem.com.